The shock of the sudden cancellation of Marvel’s Daredevil on Netflix has left a lot of viewers confused, particularly after that terrific last season. Yet, those involved in the project have remained surprisingly mum on the subject. 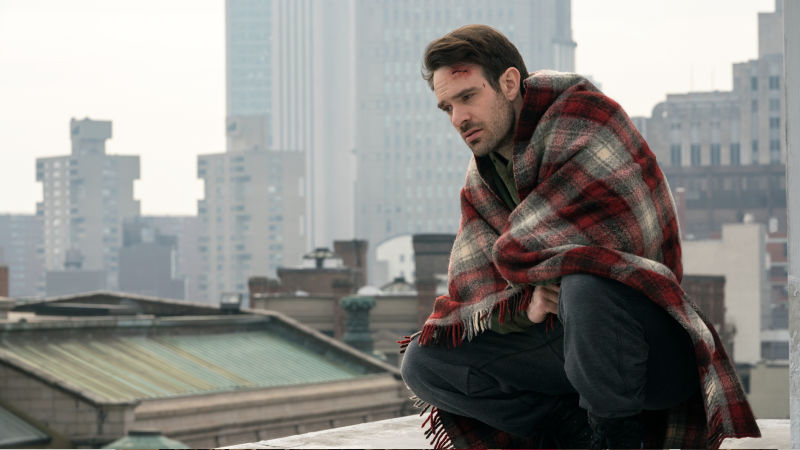 At least, until the show’s star, Charlie Cox, finally stepped forward and offered his thoughts about the abrupt end to one of Netflix’s biggest shows in an interview with Entertainment Weekly. “A lot of us really expected to keep going, and I certainly did,” he told EW. “The truth is, I felt like we had a lot of stories to tell, and although I understand [the cancellation], I’m very saddened by that. Cox went on to explain how much he loved playing the character, and even called the gig a “dream job” due to the level of acting and physical skill involved. The actor also discussed season 4, which was already being talked about once season 3 ended. In fact, according to EW, writers had already begun laying the groundwork for Daredevil’s next adventure; ideas that Cox was excited explore. However, he remained mum discussing any details so as to not give fans hope for something that may not actually happen. Instead, he simply concluded that, if asked to play the character again, he’d be ready to don the mask once more. The post Charlie Cox Breaks His Silence on Daredevil’s Abrupt End appeared first on ComingSoon.net.